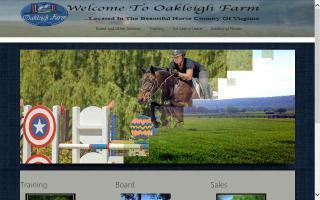 Virginia Horse Directory - O Horse! Equestrian dinnerware, horse show trophies, and gifts. 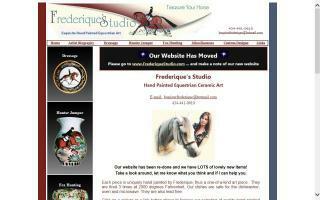 Exquisite hand painted equestrian art by Frederique's Studio. 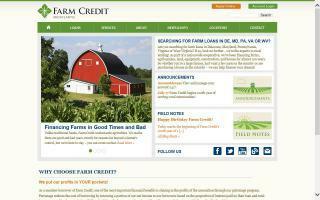 Growers and purchasers of top quality hay located in Surry, Virginia. Call for prices - Wayne Epps.